The lighting is not the best for photography, but I’ll just post a bunch of pics without comment. 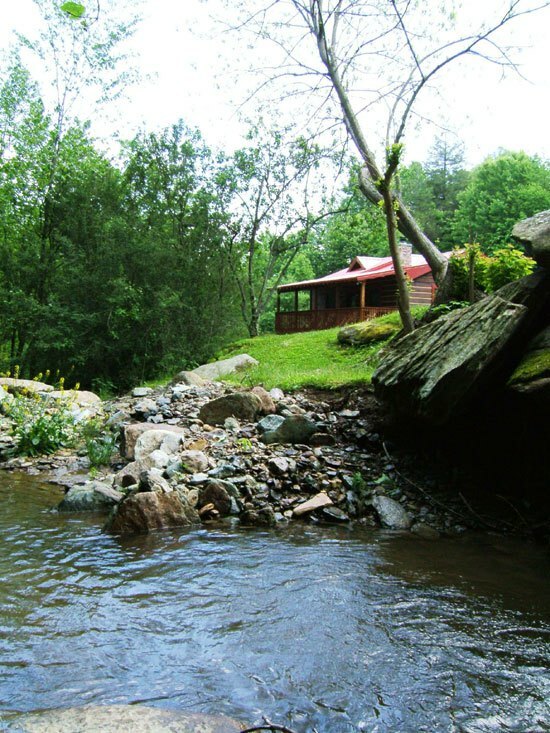 Take a little tour inside Creekside Cabin. Slightly over 1000 square feet of cozy, a little rustic and off the beaten path. Home! This entry was posted in Uncategorized on August 26, 2018 by Ed Robinson. So, who’s the spinner? I learned to spin on a Great wheel, but so many years ago… doubt I could still do it. Nice place. Right now it’s just a decoration. We’ll see. It looks amazing!!! I’m enjoying your explorations of the area.